Is your iPhone damaged? 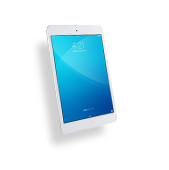 Cellairis can help you with exceptional service on Minnesota iPhone repair. 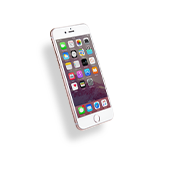 We believe that customers deserve top quality workmanship and a fast turnaround on iPhone repair. Our technicians are fully certified and equipped to handle your water damage, battery replacement, cracked screen and more. 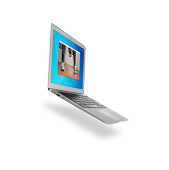 You can count on Cellairis for the best warranty in the industry! 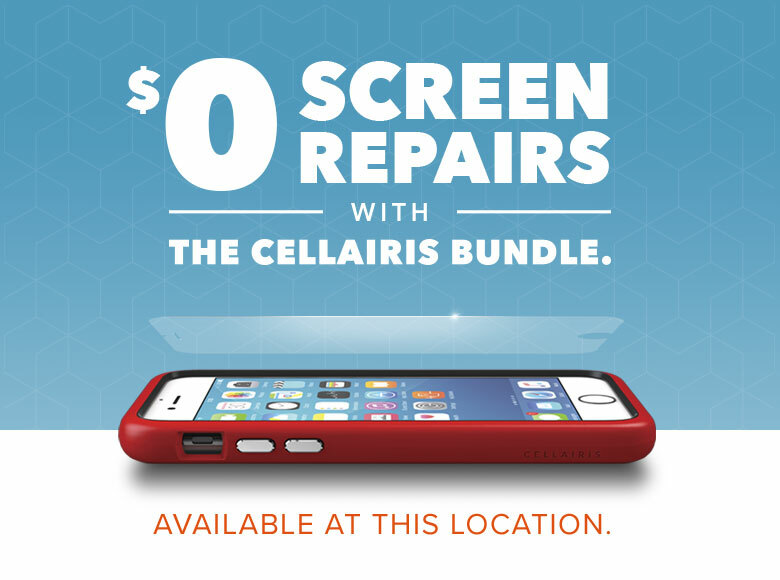 Cellairis serves as the leading cellular accessory retailer across the nation and now we can fix your iPhone too. If you have an iPhone 4, iPhone 4s, iPhone 5, iPhone 5s or iPhone 5c, we can likely repair it today. 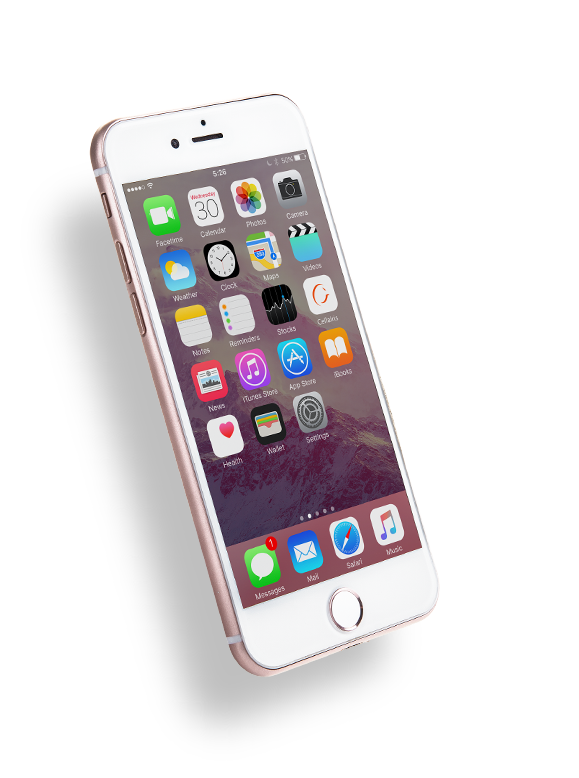 For hassle-free and affordable iPhone repair in Minnesota, call Cellairis. Cracked screens are no problem for us. 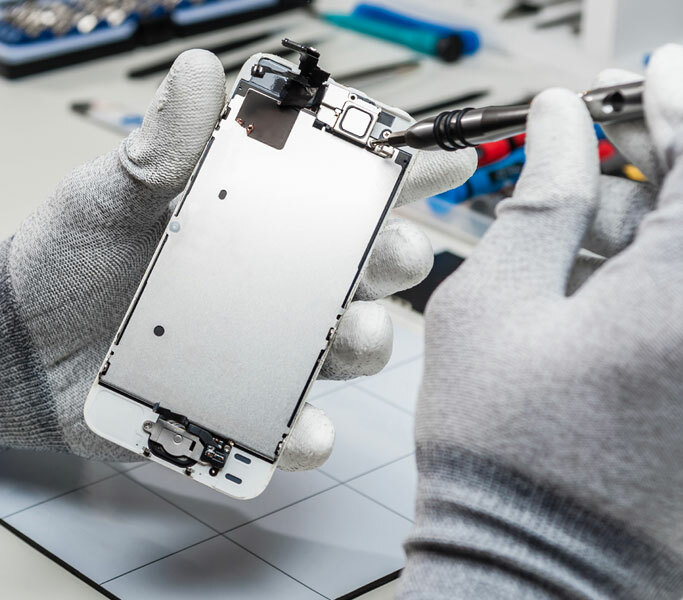 Cellairis delivers iPhone screen repair service at its finest for residents of Minnesota. Our experts work hard to deliver seamless results and fast service on screen replacement so that you can get back to your busy day with confidence. 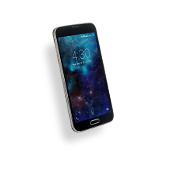 While you wait for your iPhone screen repair at Cellairis, you can shop our wide selection of unique cases as well as headphones, chargers, Bluetooth, cables, screen protectors and more. We do everything we can to extend the life of your iPhone in one convenient location. Don’t let a spider crack through your touchscreen ruin your day. Call us today to schedule your iPhone screen replacement in Minnesota. We deliver exceptional, personalized service every time you walk through our doors. Cellairis can also buy back your old devices too. 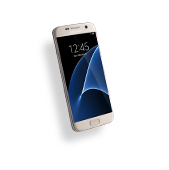 We pay top dollar for your used cell phones and tablets.